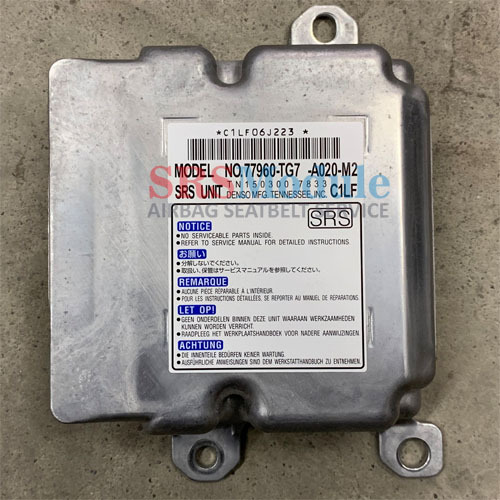 2016 or any Honda Pilot SRS Air Bag Control Module OEM Part Number 77960-A020-M2 Looking for an airbag module for your vehicle? Get yours reset and save. Service cost $40. 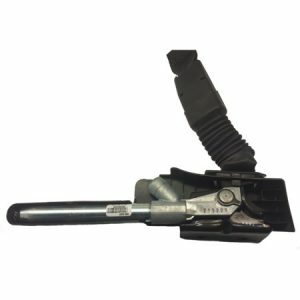 We remove crash data after accident restoring your original airbag module to OEM specs. 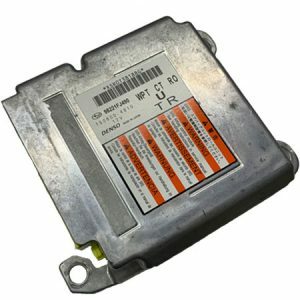 Simply send your airbag module to us we will reset within 24 hours and send it back. Service 100% guaranteed. 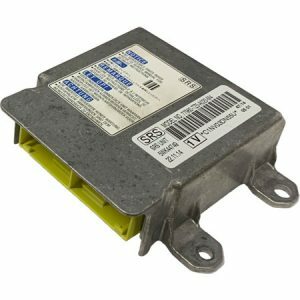 No need to buy new or used and worry about high prices or programming for your car. Save with a service. 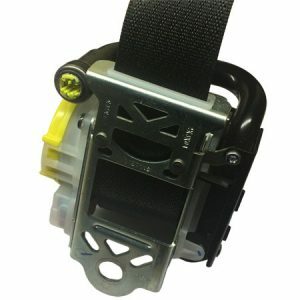 Get your crash data removed after accident by resetting your SRS airbag module and repair your locked blown seatbelts. Safety is a priority and we can help save hundreds. Restore your originals, no need to buy new or used get yours fixed today. 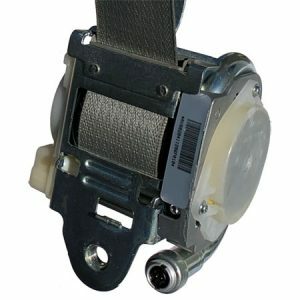 We offer srs airbag module reset & seat belt repair. 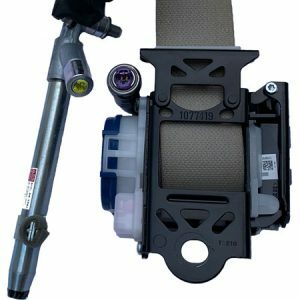 We use original OEM parts & data. Our service is 100% guaranteed or your money back. Your airbags will function as normal again and will deploy if accident occurs. Copyright © 2019 SRSModule™ All rights reserved.